Cant locate an item you require?. 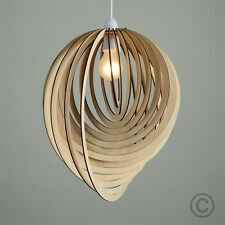 Modern wooden slot together spiral droplet shaped ceiling pendant light shade. This contemporary shade is a quick and easy way to update any living space. The graduating circles create a beautiful 3D spiral design. This Pendant Ceiling Lamp is simple and modern. Number of Bulbs: 1 Wattage:E12 Max 100W Net Weight(kg): 1.5 Suggested Room Fit: Aisle,Corridor,Balcony,Bar,Stairwells,Small Room Suggested Room Size: 5-8㎡ Size: HT.9.84" X WD.8. Power Output: DC 22V-42V 1200mA (1.2A) /- 5%. Suitable For Light With Input Current 1200mA (1.2A) /- 60mA. 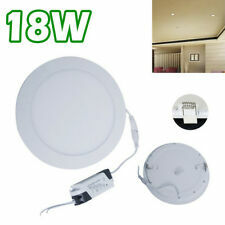 Suitable For Lights With Input Power Between 36W And 48W. Power Input: AC 85-265V 50/60Hz. 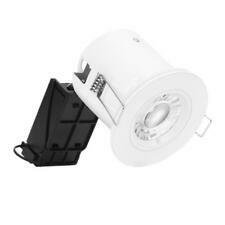 Klarstein Charleston Ventilateur de plafond rétro 122cm 3 lampes 60W Bois Inox. Cette combinaison pratique et luxurieuse sert à la fois deventilateur et d'éclairage de plafond. Le Charleston n'a besoin en effet qu'une seule prise ! It is Comprised Of Cold Rolled Steel Which Makes it As Solid As A Rock! THE BOLT 3 LAMP FROSTED - LED UTILITY LIGHT. FIXTURE IS PROUDLY MADE IN THE USA. Mounting: Flush Mount or Chain hang (screws/hangers not included). Lampentyp: Deckenleuchte Material: Metall, Chrom Lampenschirm: Acryl, weiß Dimmbar Fernbedienung enthalten . ✔ CONSERVE ENERGY - Save up to 84% on your electric bill with Sunco Lighting long-life 50,000 hour LED's. They also boast better color rendering, require less maintenance, and burn out less frequently withmore than 50,000 hours lifespan. 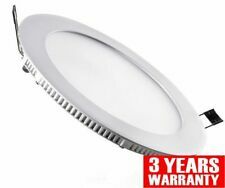 The integrated LEDs are not replaceable and have a lifespan of up to 20,000 hours. Upto 1200mm (canopy to lowest point of hanging fixture - can be adjusted). The light is of a three tier ring construction, each of which suspended by wire and can be adjusted by height (to 1m) at point of installation to give that contemporary abstract look. 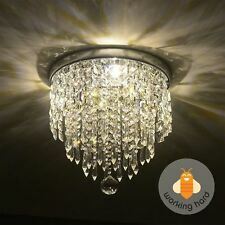 $Home Decorators Collection 4-Light Chrome Ceiling Chandelier # 1001.402.365 Retail price $122.75 New in Box - Buy now $62.98 - (OBO). Die Osram Orbis Square ist eine dekorative LED Innenleuchte mit klarem und modernem Design. 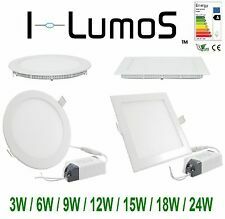 Die Leuchte ist zusätzlich noch über die Fernbedienung dimmbar und verfügt über eine Nachtfunktion. Durch die Änderung der Farbtemperatur ist die Deckenleuchte vielseitig einsetzbar.